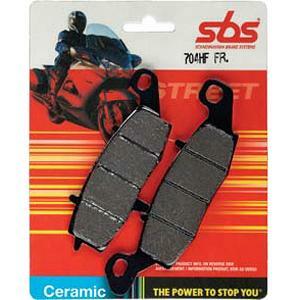 General to hard riding compound brake pads. We carry stock for various motorcycle models. 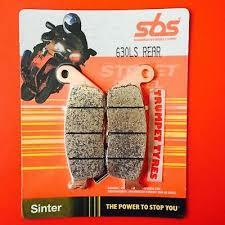 A sinter pad for hard to very hard road riding. Can also be used on track. We carry stock for various motorcycle models.